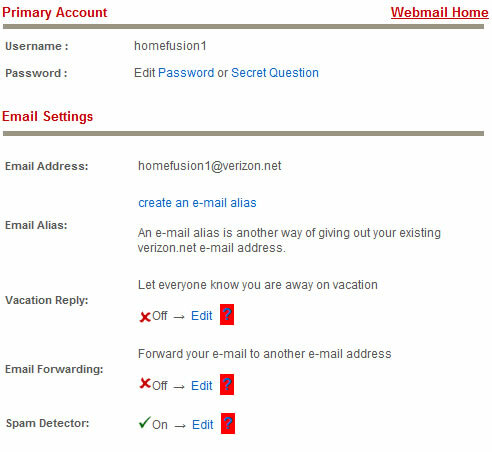 Navigate to the LTE Internet (Installed) Email homepage, enter the username and password then click Sign In. Click Edit (beside Vacation Reply in the Email Settings section). 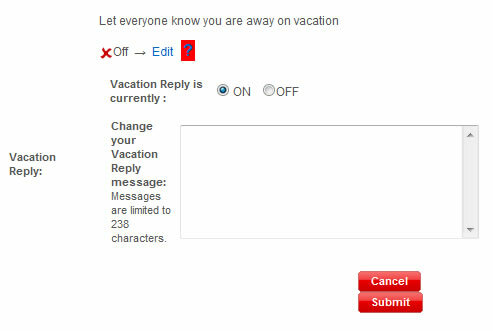 To edit, ensure Vacation Reply is set to On and edit the message then click Submit. To turn off the feature, ensure Off is selected then click Submit.